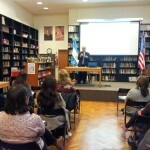 Dr. Keith Folse delivered a talk about the importance of EFL teacher training at ICANA last Thursday. 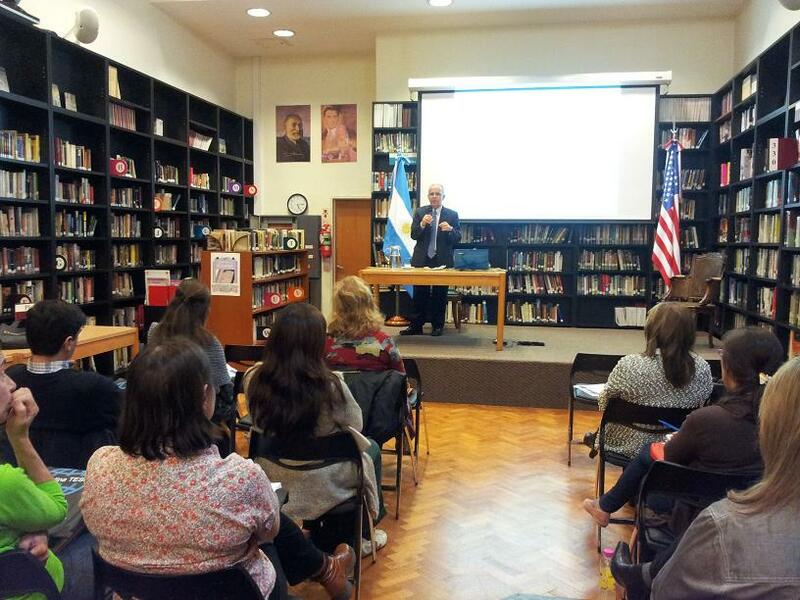 The talk was organized by the US Embassy, ICANA, the binational center in Buenos Aires, and Argentina TESOL. 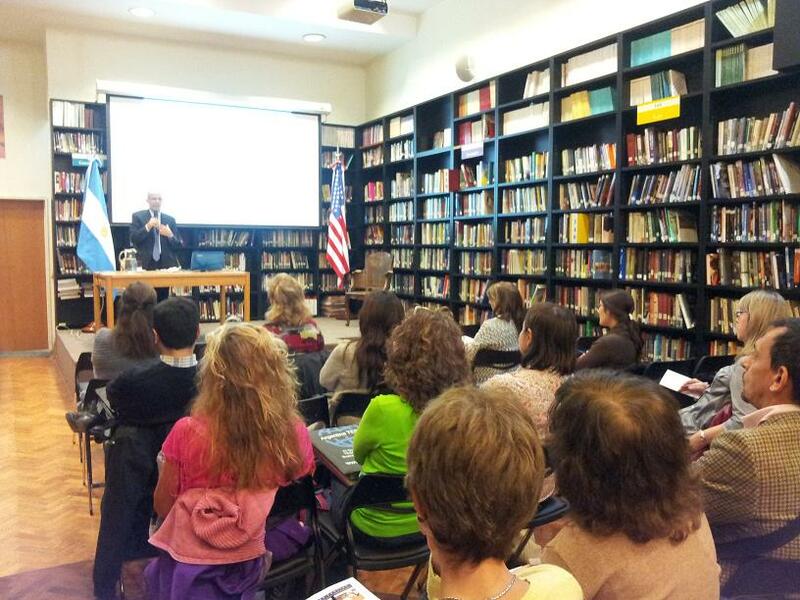 Binational Centers from Córdoba, Mendoza, Paraná, Rosario, and Santiago del Estero participated through a Google Hangout. 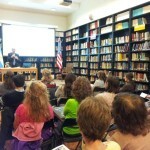 Thanks Dr Folse for sharing your expertise and great sense of humor with us. 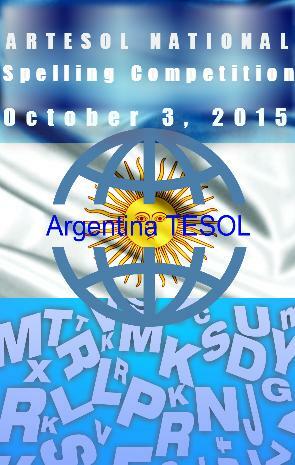 The ARTESOL Annual Spelling Competition is a national spelling event for nonnative English speaking students under the age of 15 sponsored and organized by Argentina TESOL. ARTESOL organized the first local Spell Event in 2009 sponsored by Franklin Electronic Publishers in association with TESOL International. 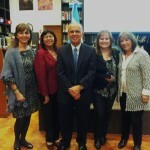 ARTESOL Annual Spelling Competition for 2015 will consist of a national event that will be held in Buenos Aires, resulting in the selection of four place winners. 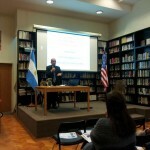 1st Place Winner: trophy, and a tablet; courtesy of ARTESOL; a round trip to Tandil, Pcia. 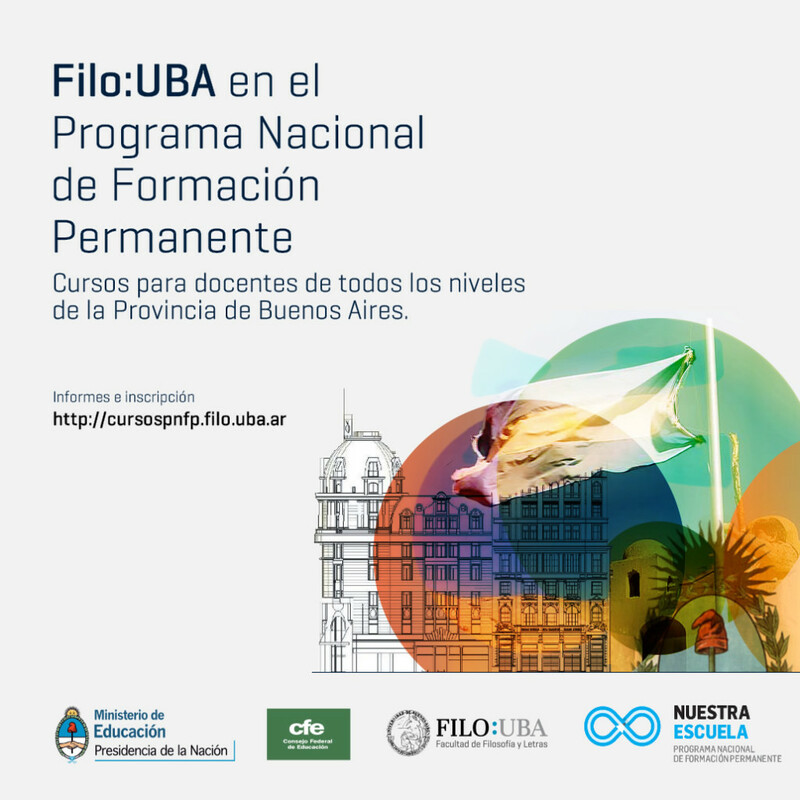 de Buenos Aires, two nights for 4 people, courtesy of Fase2; a dictionary and readers courtesy of Cengage Learning – National Geographic Learning. 2nd Place Winner: plaque; Franklin Electronic Merriam – Webster’s Dictionary & Thesaurus, courtesy of ARTESOL; a dictionary and readers courtesy of Cengage Learning – National Geographic Learning. 3rd & 4th Place Winners: plaque; Franklin Electronic Merriam – Webster’s Dictionary & Thesaurus; Merriam – Webster’s Advanced Learner’s English Dictionary, courtesy of ARTESOL; a dictionary and readers courtesy of Cengage Learning – National Geographic Learning. 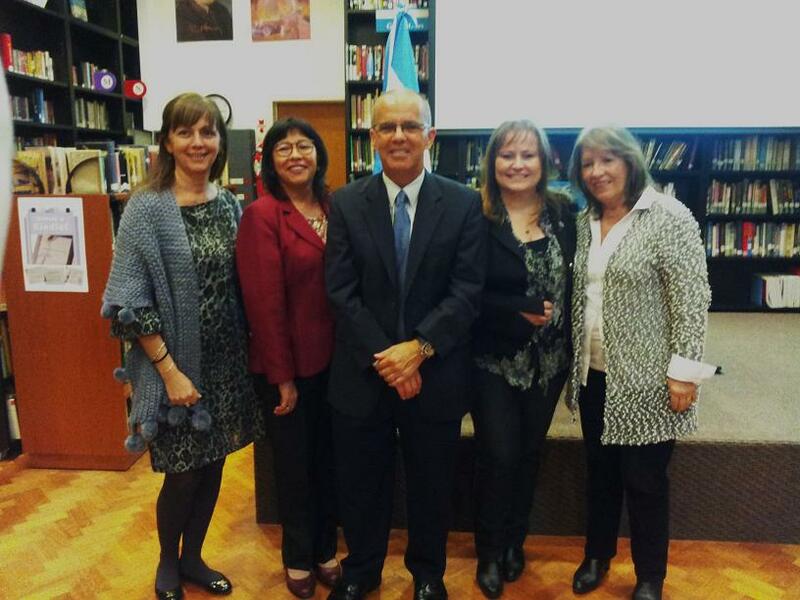 1st Place Winning School: a round trip to San Rafael, Mendoza, three nights for 2 people, courtesy of Fase2. For further information on school / student eligibility, and contest rules, please check the 2015 ARTESOL National Spelling Competition Rules. © 2019 Artesol. All rights reserved.